We all live in bubble;es, the bubble of those we call friends, the places we go, the types of music we like, all of them are bubbles within which we surround ourselves and feel safe. However, for a podcast that purports to be for all Kiwis that works in or have a great passion for tech, media, or startups in New Zealand” our bubbles are what hold us back and maker a lie of that statement. We have focused, and continue to focus, on hearing from the voices of women in tech and are proud that we are closer than we’ve ever been to the 50:50 mark. We have also gained some small grounds of sharing voices outside of the Wellington City bubble, thanks to the awesome episodes from Viv in Auckland. However, we have for a while, known that we are woefully under representative of Māori and Pacifika voices. 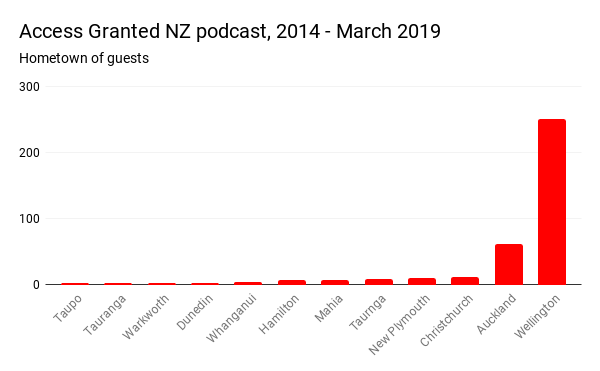 Yip, we are most definitely hearing from the Wellington bubble … we don’t want that and extend our microphones out to those in other parts of the country, if you’re from a main centre, in the regions, whether you have tonnes of people who’s stories should be shared or just one or two - we would love to chat. 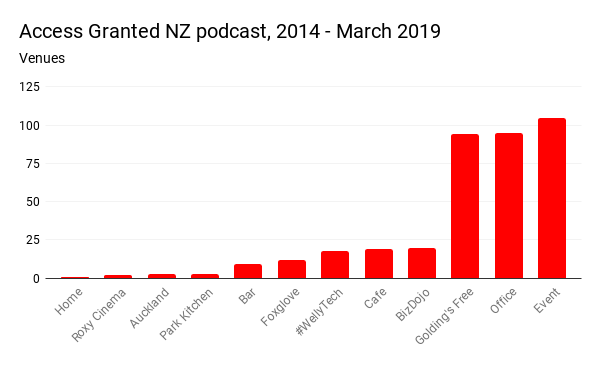 Whilst “studio 2”, Golding’s Free Dive, is going to take some beating here in Wellington (although it’s certainly not the number 1 slot), we are actively moving around differing venues (bars, cafes, libraries that are still open), to ensure we share the love around. 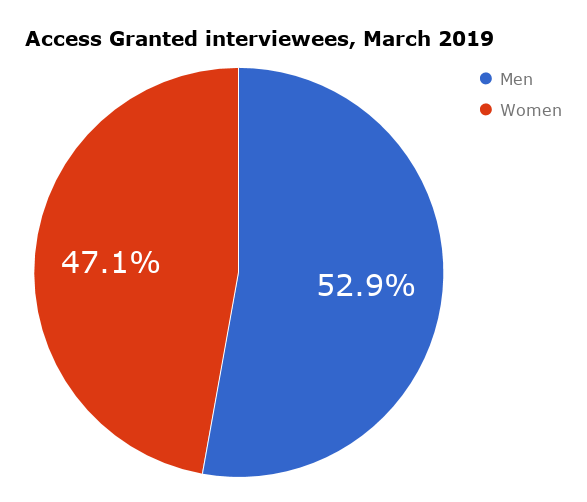 And finally, the statistic we’ve been focused on the most, and doesn’t it show - measure what you want to change!